- GT Sport, Uncharted The Lost Legacy, Knack 2, Shadow of the Colossus a Wipeout Omega Collection za 20€. PlayStation Hits idú s cenou ešte nižšie, a teda The Last of Us Remastered, Uncharted kolekciu či Uncharted 4 si môžete kúpiť za 15€. Pri VR tituloch idú ceny od 20€ do 30€. 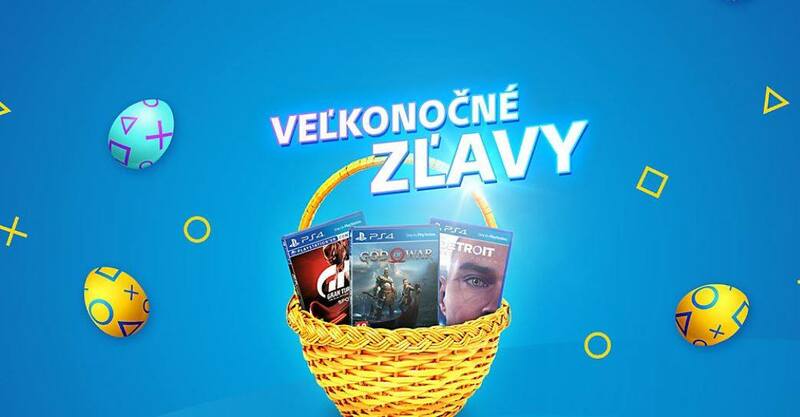 Celý zoznam zľavnených titulov nájdete na oficiálnej stránke PlayStation.